The LSW Student Council is sponsoring the LSW Prom Closet from April 1st through May 3rd. 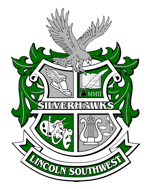 To view clothing and accessories, which are available at no cost to LSW students, please stop by the Counseling Center. If you would like to donate items and/or have questions, please contact Mrs. Hammers, Student Council Sponsor. The Nebraska State Statute 79-760 was updated by passage of LB 930 in spring 2016 to require that state accountability testing at the high school level be completed through the administration of a college entrance exam. ACT was selected as the exam to be administered beginning spring 2017 to all public school third-year cohort students. Students will participate in ACT Reading, English, Math, Science and Writing each spring. Although ACT writing is optional for Saturday administrations, the ACT writing test is required for state testing for all students. LSW Juniors will be taking the ACT exam on the morning of April 2nd. If you have questions, please contact Dr. Brady (LSW Testing Coordinator) or Mr. Feeken (LSW Counselor). 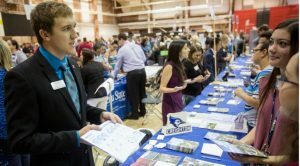 Students and families are invited to meet with representatives from colleges across the state, region, and country during upcoming College Fairs in Nebraska. The Lincoln Area College Fair will be held from 1 to 3 pm on Sunday, April 28th at SCC, 8800 “O” St, Lincoln, NE. If you’re a senior, take one more look at schools if you haven’t yet selected a college. If you’re a junior, this is the ideal time to narrow down the list of colleges that might be a good fit for you. If you’re a sophomore, use this event to kick-start your college planning. Admission is free! 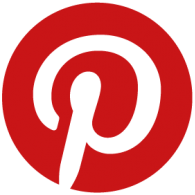 To stay updated on details, follow EducationQuest on Twitter and Facebook. For additional info, please visit with Mr. Peterson, LSW Counselor, or go to NebraskaCollegeFairs.org. The Southeast Community College Testing Center will be offering the Next Generation Accuplacer tests at LSW on Monday, April 29th. There will be no cost to students. The SCC Testing Center does not charge students the first time they take the Next Generation Accuplacer tests. Anyone desiring to take the Next Generation ACCUPLACER® again will be charged $15. For details about the Accuplacer being administered at LSW , please contact Mr. Peterson (LSW Counselor). To learn more about the SCC Testing Center, please click here. For more info about the Next Generation Accuplacer tests, please click here. For additional details, please click here. R.J. Vega, EducationQuest’s College Planning/Financial Aid Specialist has a few remaining time slots open for appointments at LSW on Wednesday, April 3rd for students who need assistance in finalizing their plans for college. 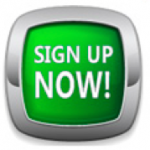 To sign up, please click here. Seniors have the month of April decide which college they will be attending as National College Decision Day is May 1st. CollegeConfidential.com explains that students may lose their admissions spot if they do not respond with their final choice by the May 1st deadline. 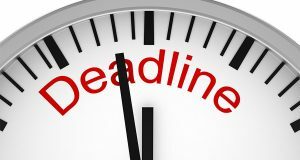 “If, by May 1, you are not ready to make a commitment (e.g., you are on a waitlist at another college or are appealing a financial aid package), you must still confirm your place somewhere by the deadline or risk forfeiting it.” College admissions rarely give an extension beyond the May 1st deadline, but if an extension is granted, students need to request a written confirmation (or one by email). 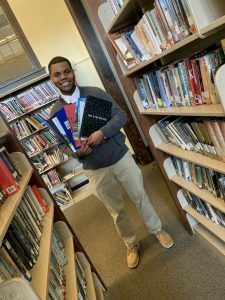 If you would like to know what it takes to earn over $1 million in scholarships, listen to the advice offered by Benjamin Holmes, who will be a 2019 grad, has been accepted into 31 universities and colleges and earned $1.1 million in scholarships. According to WBRC News, A current senior at Woodlawn High School in Birmingham, AL, Holmes started his preparation early, “specifically during the summer leading into his senior year.” He explained, “I contacted college admission counselors over the summertime and spoke with them. When August came around, I got to moving, got to applying. It was stressful, very stressful, but I made it,” he said. 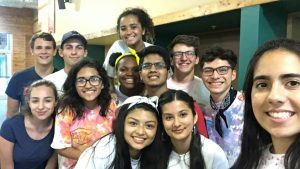 Holmes encourages other students by saying, “Be passionate, be persistent, and be resilient.” To learn more, click here. This term is a great time for juniors to begin planning for their post-secondary options, such as searching for colleges and scholarships. When entering their senior year, students should have a list of 3-5 colleges/universities they plan on applying to, which include one realistic choice, one or two dream schools, one or two target schools, and at least one stand-by realistic choice. In addition to attending the Lincoln Area College Fair, students may sign up in the Counseling Center to visit with college reps. EducationQuest’s College Planning Bulletin for April suggests that juniors ask themselves the questions listed below to help them narrow their college choices now, so they will be better prepared to apply for college admission and financial aid next year. What kind of school do you want to attend? For more details, click here as well as review Selecting a College at EducationQuest.org. ScholarshipQuest is a search site that includes info about local, regional, and Nebraska scholarships. 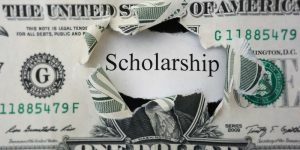 There are also several national scholarship search links available on the ScholarshipQuest site as well as the LSW Counseling Center websiteand the Google Classrooms for current seniors and juniors. 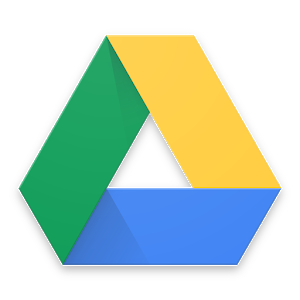 Juniors are also encouraged to review examples of published college essays, such as those listed by Prep Scholar, John Hopkins, Tufts, Hamilton, and C2Education The 2019-20 Common Application Essay Prompts are now available and listed here. Juniors are reminded to have a strong finish during Term 4 as it is the end of their 6th semester GPA, class rank, and transcript that are reviewed by college admissions personnel, scholarship committees, etc. to determine if they will be accepted to college, honors programs, specific majors, scholarships, and much more. Kathryn Knight Randolph, Content Editor for Monster|Fastweb Worldwide suggests that current high school sophomores, “…seriously consider their class schedule for next year. If you’re taking regular classes now, add a few honors courses to next year’s schedule. 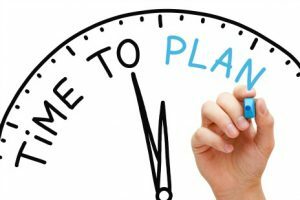 And if you’ve been taking honors courses this year, it’s time to step up your game and sign up for your school’s AP courses.” Now is also a good time to begin prepping for the ACT and/or SAT. For more info about these tests as well as post-secondary planning, visit the LSW Counseling Center’s College Planning site.